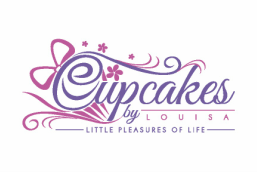 Cupcakes by Louisa is a home-based bakery located in Borehamwood, Hertfordshire. We offer a personalised bespoke service,working with every customer to create individually designed and beautifully handcrafted unique and delicious cakes, cookies and cupcakes for your special occasion. We use the finest of ingredients and every cake, cookie and cupcake is hand-baked and decorated by Louisa. Mix and match your favourite flavours, choose from a variety of decorations or create your very own style, whatever you choose, your cakes, cookies and cupcakes will be the most delightful confectionery for you and your guests.